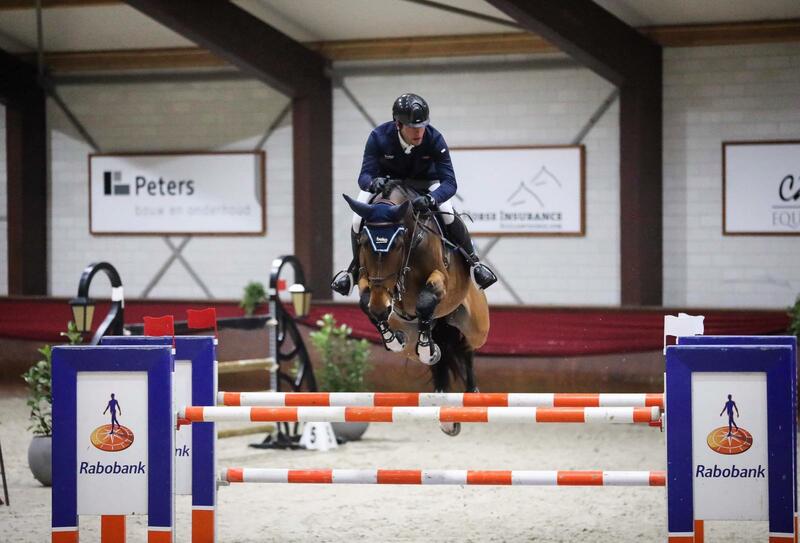 For a second weekend, Derin competed at the CSI2* Peelbergen Winter Tour 2018. In the youngster classes, Hunter impressed again jumping two out of three rounds clear with an 8th place in Saturday's class as his best result. Koblenz vd Middelstede also did a great job, and jumped his first 1.45m world ranking class on Friday with a light rail down. 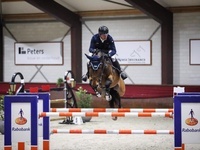 In Sunday's 1.35/1.40m Medium Tour Final, Koblenz was clear. Stakki was clear in Friday's 1.35m class. The next show for Derin will be CSI4* Salzburg, running from December 5th-9th.